Persistence is the foundation of our process. It&apos;s also synonymous with Rockton, Illinois, native and UFC light heavyweight Corey Anderson. He built the foundation for his success story 13 miles north of downtown Rockford, where Anderson grew up learning about and living the values of hard work. 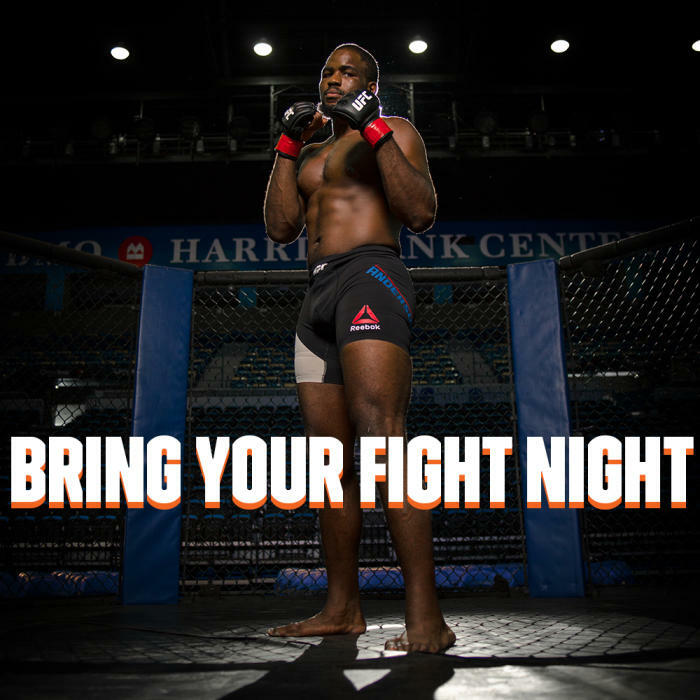 It&apos;s a mantra - known in the MMA world as Overtime or Beastin 25/8 - that Anderson embodies today. And that tactful tenacity is what this UFC Rockford campaign is about. It&apos;s a four-year pursuit that&apos;s included a visit to UFC headquarters, customized BYG2RKFD mailers, celebrating National Fast Food Day from afar, and targeted 2017 UFC Fight Week digital placements. Backed by its venues, proximity and people, the Rockford region is here for a UFC Fight Night. And we&apos;re here to stay. For more information about hosting sports events in the Rockford region, please contact Nick Povalitis at npovalitis@gorockford.com or 815-489-1652.